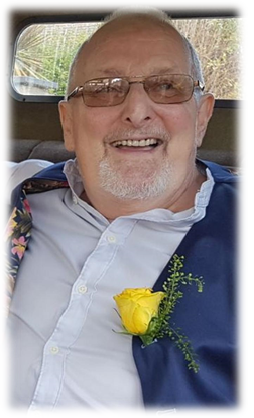 David O’ Brien of Bray, Co. Wicklow, passed away peacefully on 9th May, 2018, at Blackrock Hospice, following a long illness, bravely borne, surrounded by his devoted family; beloved husband of Rita, sadly missed by his loving children Lynda, Sarah and Simon and their mother Trish, brother Jerry, sister Pat, his treasured grandson Eli, Rita’s son Conor and his fiancée Michelle, his two special pals Conor and Christina, son-in-law Andy, daughter-in-law Jennika, brothers-in-law, sisters-in-law, nieces, nephews, grandnieces, grandnephews, extended family and his wide circle of friends. 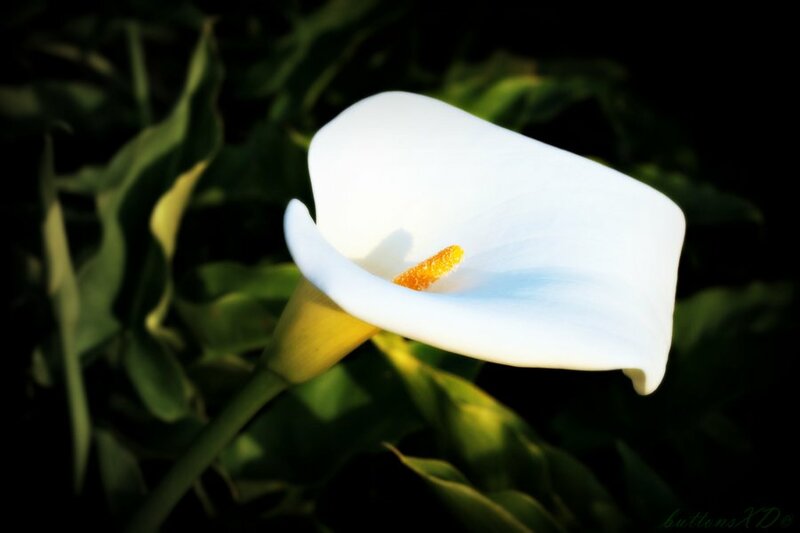 There will be a gathering for family and friends at Colliers Funeral Home, Old Connaught Avenue, Bray on Friday, 11th May, from 5.00pm to 7.00pm. Requiem Mass on Saturday, 12th May, at 10.00am in the Church of the Holy Redeemer, Main Street, Bray followed by cremation at Mount Jerome, Harold’s Cross, Dublin 6W. Family flowers only, please. Donations, if desired, to Blackrock Hospice can be made at both the funeral home and church. The family request that all attending wear bright coloured clothing.